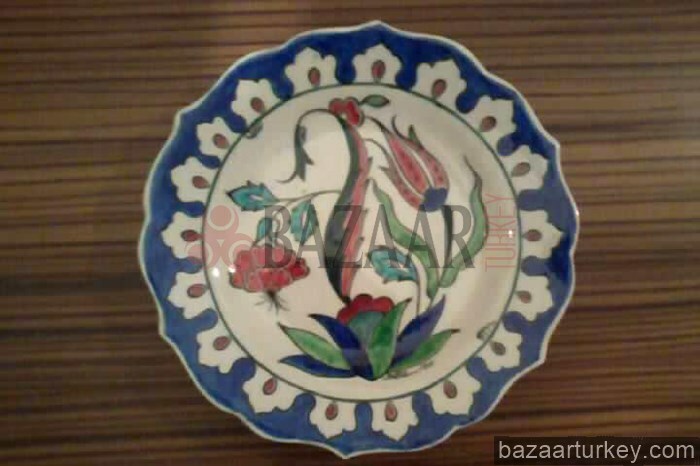 Bazaar Turkey team is also one of the biggest tile exporters in istanbul. If you are interested to purchase Turiksh tiles for decorating your house, office, restaurant, garden etc.. we can help you with our collection.We can also arrange a visit to Iznik or Kutahya where the main factories are. You are welcome to visit our gallery to see our collections.